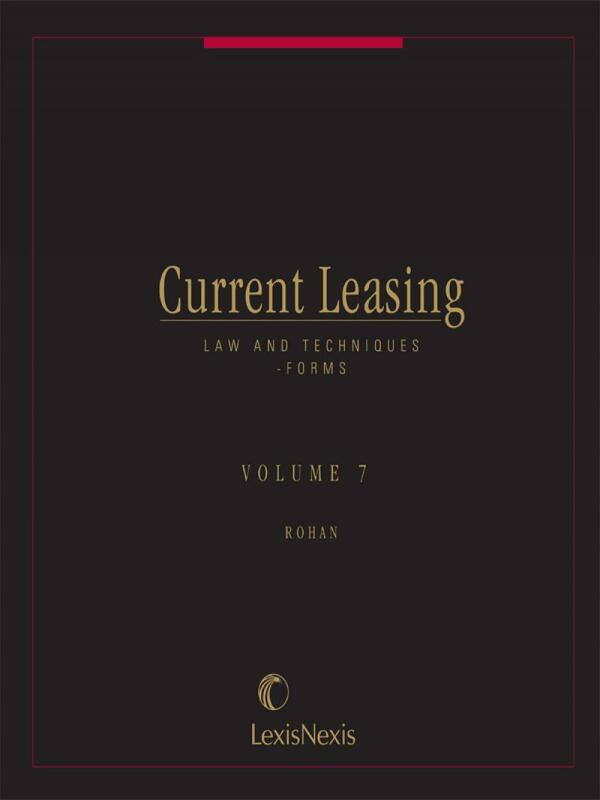 Current Leasing Law and Techniques is a comprehensive, practical guide that contains legal analysis, checklists, practice commentary and forms for every leasing transaction you handle. Primarily the focus is on commercial leasing. However, there is also coverage of residential, industrial and governmental leasing. Use the in-depth examination of every type of lease provision and drafting technique for guidance in drafting your forms! Checklists, model forms, and in-depth examination of types of lease provisions help counsel negotiate techniques and draft the forms necessary for a variety of leasing transactions, while tables of forms and checklists make the attorney s research even easier. Regarding the forms, more than 80 model forms and clauses are included in an easy-to-use disk. This collection enables the practitioner to easily integrate the clauses from the disk into existing documents, and covers a variety of lease transactions.  Legal formalities relating to leases.   The rights and obligations of the landlord and tenant.  Tax considerations in real estate leasing.  Agreements with brokers, managing agents and third parties.  Basic lease provisions, including provisions for rent and additional rent, defaults, boilerplate, and options to renew, to purchase, and to expand.  Assignments, subletting, and lease takeover agreements.  Use and occupancy, repair and maintenance, and insurance.  Remedies available to the landlord and tenant.  The effect of bankruptcy on leasing.  Third-party guaranties of tenant performance. 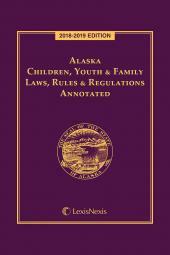  Subordination, attornment and non-disturbance agreements. 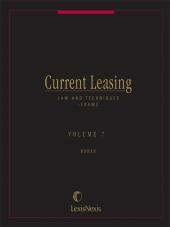  Specific leasing transactions, such as shopping center leases, office leases, and store leases. Current Leasing is national in scope. It cites cases from across the county that the attorney can use to jumpstart his or her research.